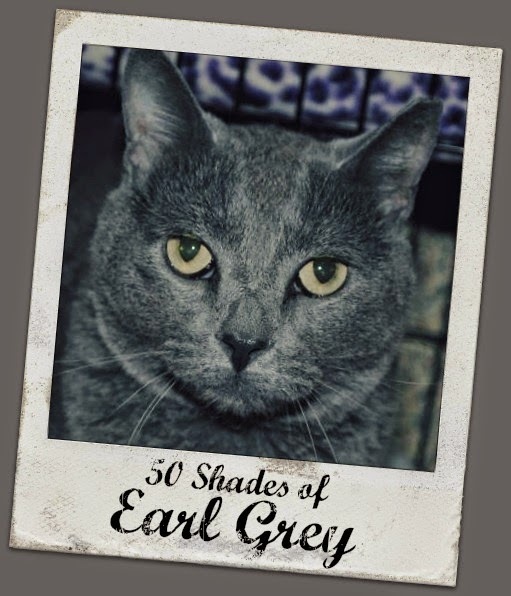 Earl Grey is available for adoption at Great Plains SPCA in Merriam, KS. Oooolala!!! The lady cats over here are swooning! I was rescued with a kitty named Earl Gray. This fellow is pawsome. Hope he finds a forever home soon. Shared him. Those are the shades of gray I love seeing. He is a pretty handsome boy,,,,but,,uhhh,,,,that's not a mugshot is it ? MOL! We thought it kind of looked like a mugshot too! It was his first day at the Adoption Center so he probably felt like it was a mugshot. He's being held on Crimes of Cuteness. Wow! You should have been the star in that movie instead of the guy they hired! Momma sez Earl Grey's a FINE mancat.